Shelburne was founded in the 1840's by William Jelly. By the 1860's the Toronto-Sydenham Road, known today as Highway 10, was constructed and provided access to those who wished to build homes in the hamlet. Shelburne became a town in 1977. The present population of Shelburne is about 7500 – still a small town. 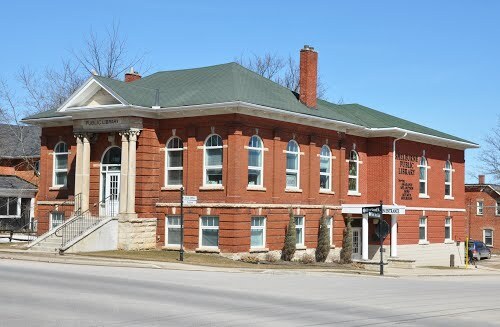 Shelburne is ranked as the “fastest growing town in Ontario” since 2001. The roots of Shelburne are agricultural in nature. Today it provides a shopping area for farmers and country residents who live in homes in the surrounding areas, including Melancthon, Amaranth and Mulmur. 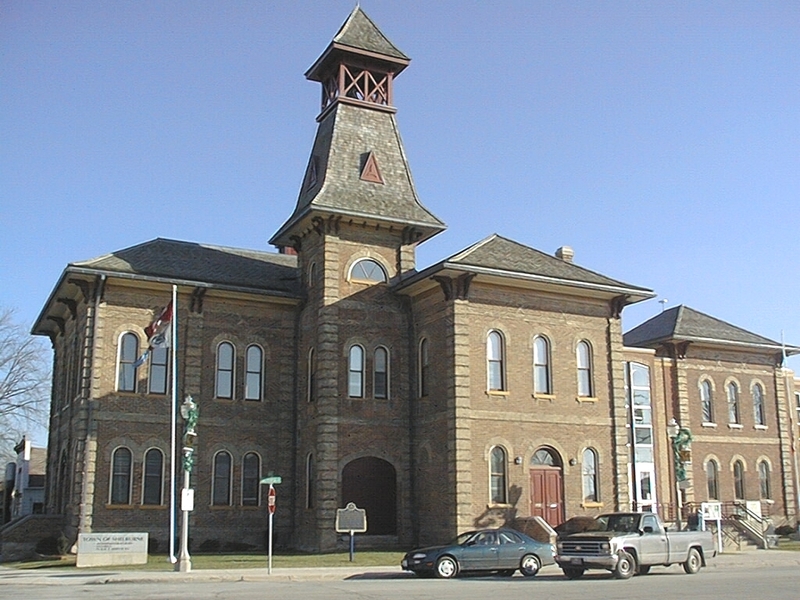 The crowning jewel of the downtown core is the Shelburne Town Hall. The Victorian building houses the administrative offices, along with the police department and has a gracious opera hall on the top floor where plays from the Tipling Stage Company and concerts are held from time to time. Pickin’ in the Park is a music festival held at Fiddlepark. Events include concerts, jam sessions (bring your own instruments) and camping so the whole weekend’s activities can be enjoyed. This is a four day event with lots of food, music, a yard sale, even a campfire. Pickin’ in the Park is held in mid-July each year. Shelburne's Heritage Music Festival (formerly called the Old Time Fiddler Contest) is held in two locations, the Centre Dufferin District Recreation Centre for the actual contest, and Fiddle Park for camping. This event is always held on the first Saturday of August. Fiddle Park fills up starting on the Wednesday before the contest; campers can hook camping trailers up to water within the Park, and from there they are free to enjoy the camping while playing their own instruments nightly around campfires. Residential homes are located on the three or four streets north and south of the Main Street. Main Street & Owen Sound (Highway 10) is the commercial section of the town. Victorian architecture abounds, with many historic properties. Most of these homes have large, treed yards. 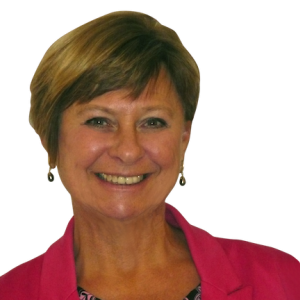 Shelburne built suburbs in the 1970’s – a new concept for the town. 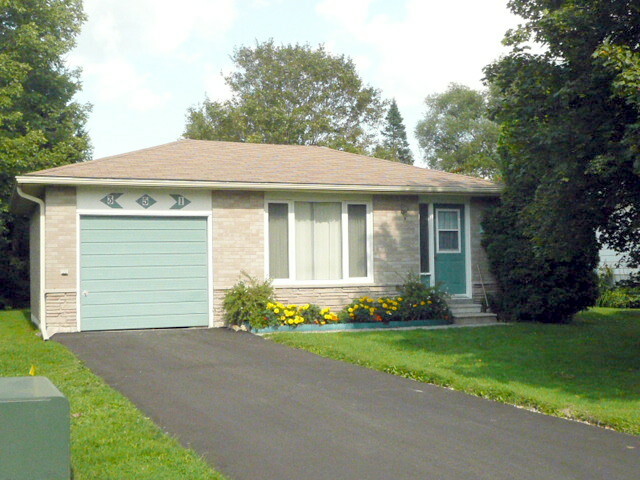 These ‘70’s homes are single family bungalows, two storey, along with side and back splits located both north and south of the old town. The streets were given either girls’ or boys’ names – such as Susan, Andrew, Robert, Muriel. 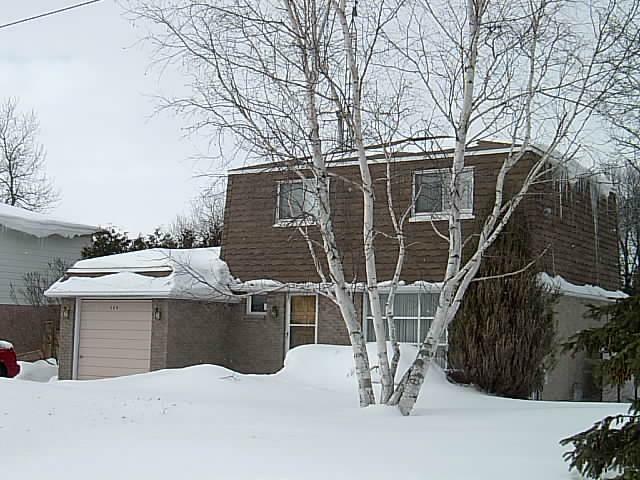 In the late 1970’s Dufferin County got its first condominium development – Dufferin County Condominium Corporation #1, located on William Street. It remains as Shelburne’s only condominium townhouse development. 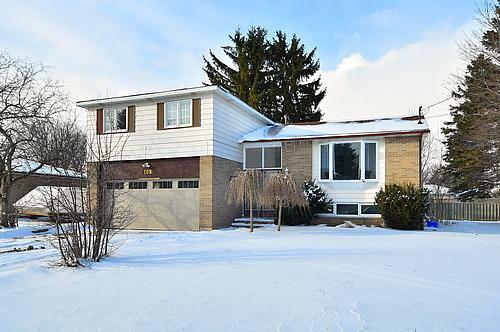 Although older, these homes are in demand today as they have large lots and mature landscaping. The 1980’s saw little residential development in the town. 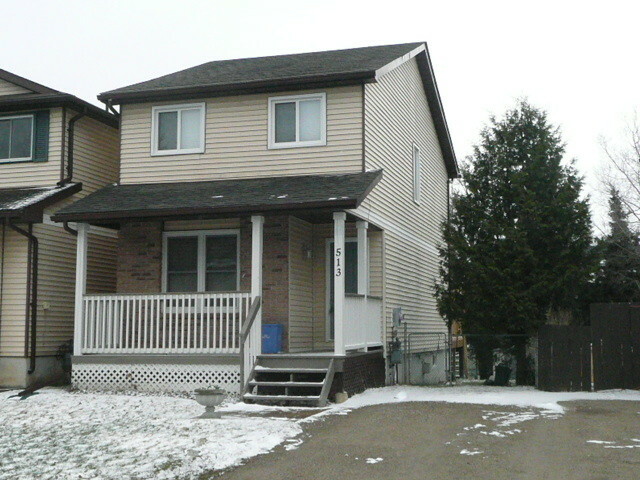 In the late 1980’s houses linked by basements were built on Pineview Gardens. “Link” houses were the answer to creating a single family home but on a smaller lot. Rather than calling these houses “semi-detached”, which they really are, they were joined by basements and called “links”. Slowly, single family homes arose in the 1990’s. 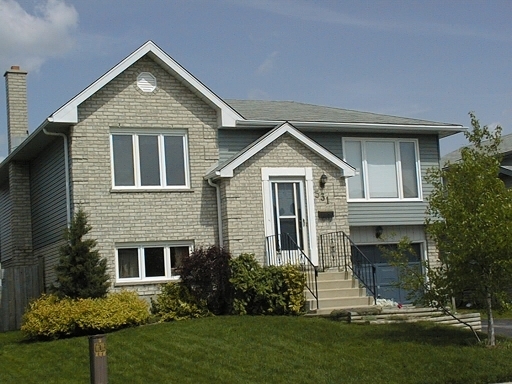 This decade saw a few single family homes built near the Centre Dufferin Recreation Centre on Park Avenue and Canfield Place. Shelburne also saw its second condominium development come on stream. This time it was a three storey, 39 unit condo apartment building on Robert Street. 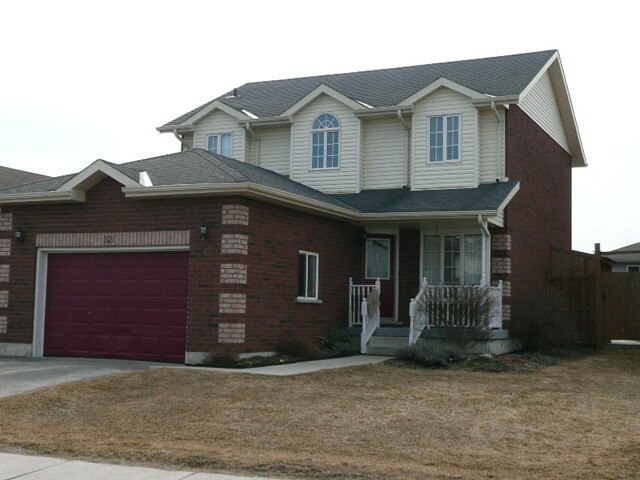 In the early years of the 2000’s saw three builders compete to sell new homes in Shelburne’s south side. This area came to be known as “Shelburne Meadows” where 200 or so single family homes flew off the shelf. There are three different builders here – New Horizon Homes (Thompson Brothers), Montgomery Village Homes and Metz. Some street names in this area are Simon, Longbow and Homestead. Homes here back onto a strip of green space that separates the homes on the south from the industrial area behind and another green space on the north side of the subdivision where protected green space with a creek is located. A path was developed so residents can easily walk to town. With the popularity of Shelburne as a family oriented town, with affordable housing, builders kept constructing new houses, and the buyers kept coming. 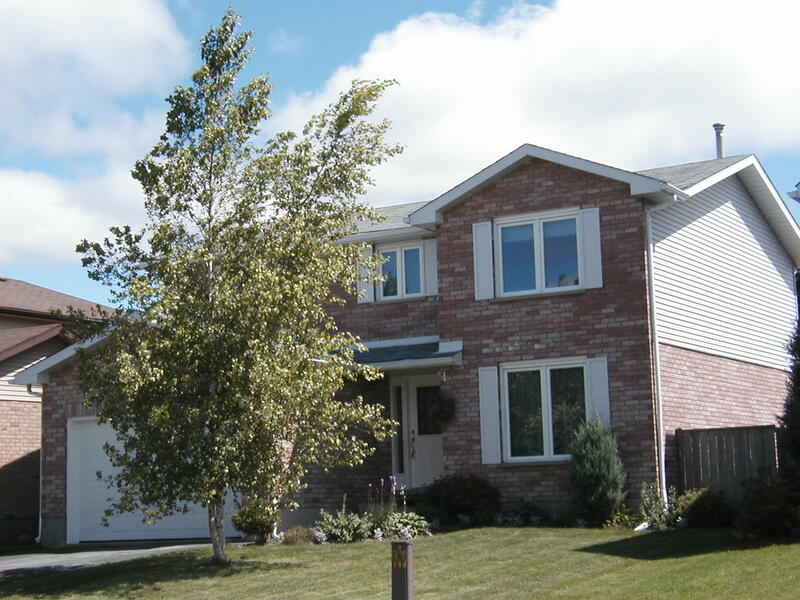 In 2012 two more home construction companies started marketing more homes in Shelburne. One familiar name, Van Dyk, offered homes on Shelburne’s northwest edge, adjoining the estate homes of Maple Heights, and extending west from Highway 10 at the very north of the town limits. Included in this development is fully detached homes, along with Shelburne’s first freehold townhouses. On the other side of the town, on the northeast of the town, a new addition to Shelburne, Lakeview Homes, started marketing houses in what was termed Greenbrook Village. Somehow, the area is now known as “Lakeview” even though there is no lake. Many of the homes in both areas are much larger in size than anything Shelburne has seen before. Up to 3500 sq ft, with five bedrooms, 4 bathrooms, these homes proved to be very popular, and again, many residents left their city homes in the south to take up residence in Shelburne. A new school was now needed, Glenbrook Elementary opened its doors in 2014. With the popularity of Shelburne, with affordable housing, builders kept constructing new houses, and the buyers kept coming. In 2012 two more home construction companies started marketing more homes in Shelburne. One familiar name, Van Dyk, offered homes on Shelburne’s northwest edge, adjoining the estate homes of Maple Heights, and extending west from Highway 10 at the very north of the town limits. 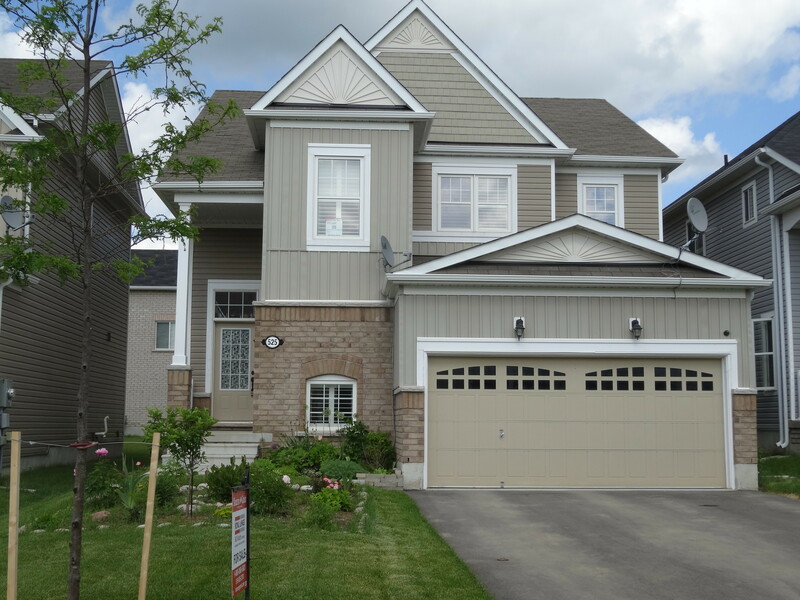 Included in this development is fully detached homes, along with Shelburne’s first freehold townhouses. On the other side of the town, on the northeast of the town, a new addition to Shelburne, Lakeview Homes, started marketing houses in what was termed Greenbrook Village. Somehow, the area is now known as “Lakeview” even though there is no lake. Many of the homes in both areas are much larger in size than anything Shelburne has seen before. Up to 3500 sq ft, with five bedrooms, 4 bathrooms, these homes proved to be very popular, and again, many residents left their city homes in the south to take up residence in Shelburne. A new school was now needed, Glenbrook Elementary opened its doors in 2014. The industrial park has lots of room for more industry. Centre Dufferin District Recreation Centre is the heart of Shelburne. Here is an ice rink, outdoor swimming pool and upper level available to rent for dances, community events, private meetings, etc. Sports here include hockey for all ages, figure skating, lacrosse & ball hockey. Shelburne also has a number of parks. Some have benches and play equipment for the children, but others, such as Greenwood Park, KTH Park & Hyland Park have baseball diamonds and soccer fields. Hyland Park also has pavilions for picnics. Book lending, interlibrary loans, computer stations, document copies & fax, room rentals, used books for sale, and programs for all ages. The Mel Lloyd Centre houses most of the medical services. Here are doctors’ offices, blood testing lab, physiotherapy centre, public health and more. The Mel Lloyd Centre also has senior housing and a cooperative nursery school. There is also a Farmers Market that operates during summer hours every Thursday. Shelburne has a very young population compared to the average age in Ontario. This is likely due to the large number of detached affordable homes that attract young families.